Ok, here goes. Zazzle.com is a place where anyone can create items for sale. 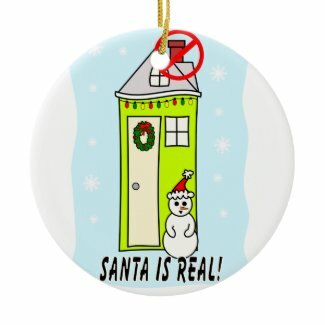 I've created my first BitterBroads product ever - a Christmas ornament of all things. Please go click on it to see the punch line on the back and then BUY IT!